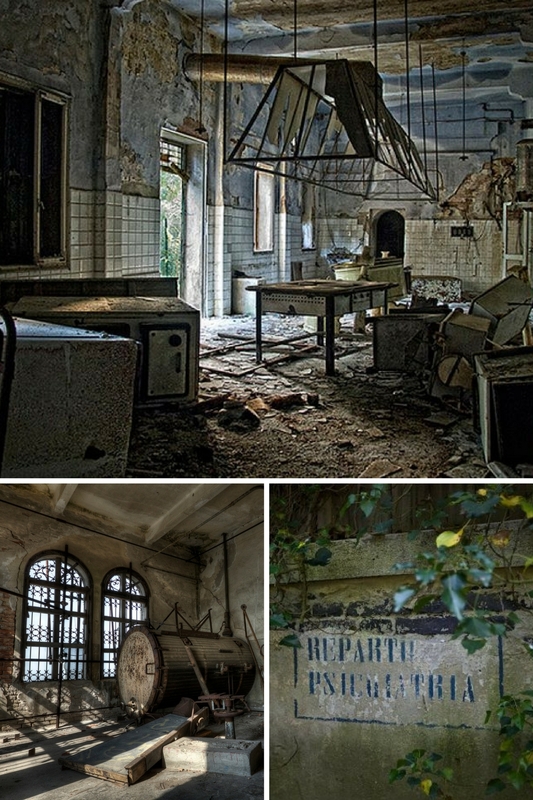 Someone says that there are strange and disquieting sightings in Poveglia, who tells of having seen Bianca’s ghost through the walls of Collalto Castle and who claims to have cured the migraine thanks to the miraculous stone of the Santa Augusta sanctuary. 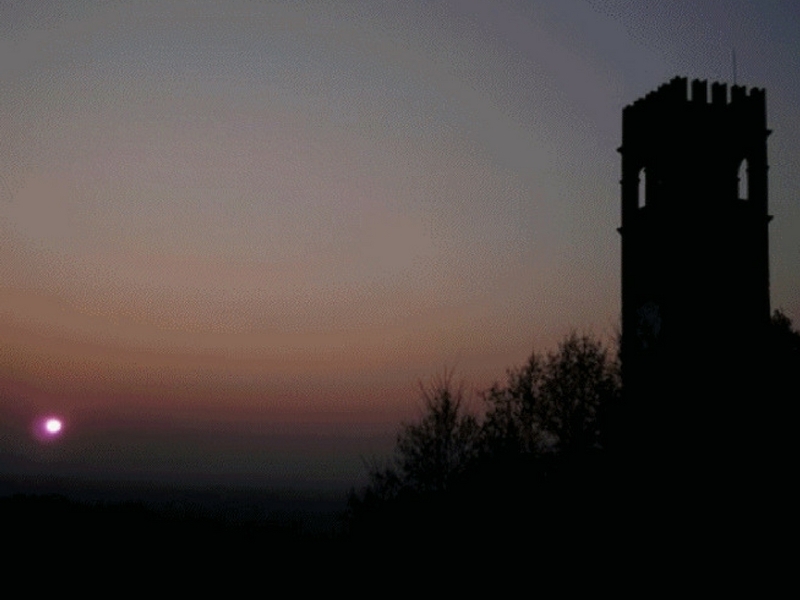 What time of year, if not the autumn, to discover the most mysterious and legendary places in Veneto? Places made even more suggestive by the fog that wraps around leaving only the silhouettes of palaces, trees and monuments. Would you like to know the hidden side of Veneto made of myths, legends, strange characters and ghosts that still today roam on this land? Here are three places to spend a really… Scary day! In Venice every stone hides secrets, myths and legends. Alchemists, ghosts and damned souls have always populated the town’s alleys. 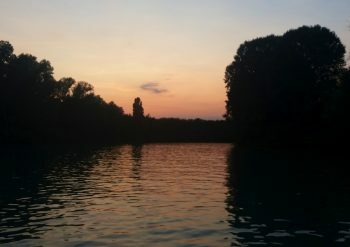 In this article we will introduce the scary Venice par excellence, the damned island of Poveglia, the favorite destination by ghostbusters all over the world, where still today it is said that disturbing and demonic appearances arise. 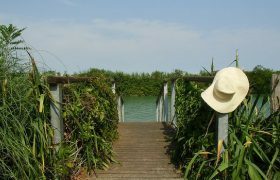 Poveglia is located in the lagoon along the Orfano Canal. It is now uninhabited but it has not always been so. The tormented history of the island dates back to 1700, at the time of “Black Death” when it became a lazaret. At that time it was the death place of thousands of men, women and children. Even today, hundreds of skeleton are found here. But the story of the horrors does not end here: from 1922 to 1946 the island hosted a mental institution. During this period, there were terrible events and disturbing sightings. It seems that hospital patients were tormented by the souls of the people dead of plague. As individuals classified as “Mentally ill “, their stories were never seriously considered. To make the life within the walls of the mental institution even more unbearable, the sadistic Dr. Sarles, who practiced lobotomy and other atrocious and primitive “cures” to the unfortunate patients. 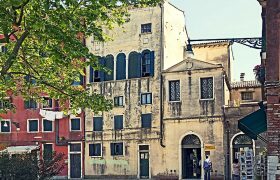 The terrible tortures ended with his death: tormented by the spirits of Poveglia, the man went crazy and suicide himself from the bell tower of the island. A witness told that he died choked by a strange fog that had propagated from the ground to his body. Legend or reality? The majestic walls of the Castle of Collalto, which stand impressive on the hills of Prosecco, enclose the tragic story of a poor maiden called Bianca, who according to the legend was walled in alive. 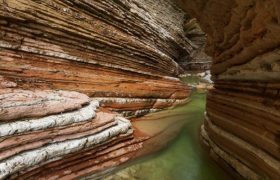 It all began when the Count of Collalto, in order to put an end to years of battles against the powerful antagonist Caminesi family, asked the hand of Chiara, the beautiful daughter of the Camino. The woman, though, was very jealous, so that her husband, Tolberto, did not regret having the opportunity to go to war. Among the servants of the Collalto family there was Bianca, a pretty and beautiful girl. Before leaving for the war, Tolberto, went to his wife’s room while Bianca was combing her. Chiara saw reflected on the mirror how the Count, from the door, greeted Bianca and that the housemaid was crying. Concealed by jealousy, as soon as the Count was far away, Chiara closed the girl in the jails of the castle and, despite Bianca sworn that she had never had a loving relationship with the Count, Chiara ordered to wall her in a tower. It is said that Bianca’s ghost still today is floating in the castle with a white dress to announce the immortality of love. A story of spirituality and terrible tortures. 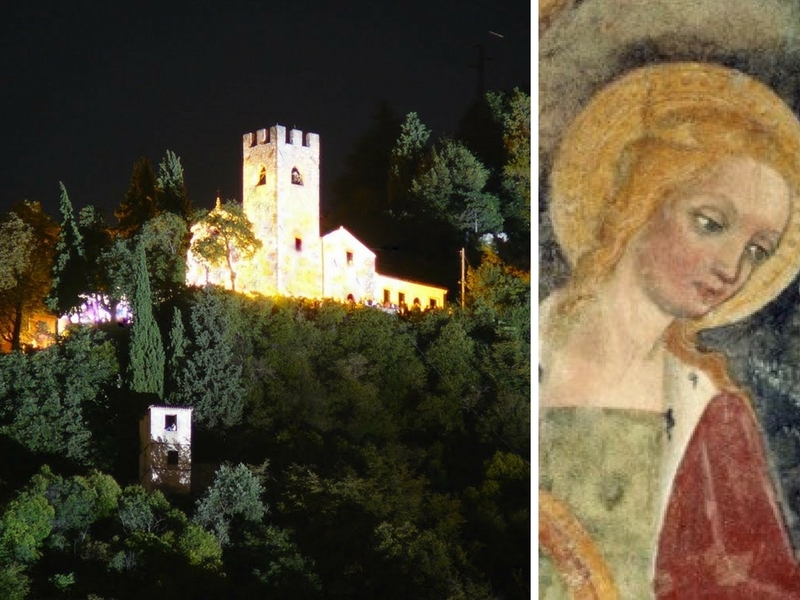 This is the tragic and crude story of a woman, Santa Augusta, to whom is dedicated the construction of the Sanctuary of Serravalle, in the surroundings of Vittorio Veneto. The legend says that Santa Augusta was killed by his pagan father Matrucco, a king descended to Italy in 402. When he knew that his daughter had converted to Christianity, he imprisoned her so that she could change her mind. For Augusta’s obstinacy, her father teared her two teeth and imprisoned her again until the day he decided to burn Augusta alive. Thanks to her faith, Augusta came out of the stake, so that she was tied to a wheel and rolled from a hill. Having received no wound, she was barbarically decapitated. In the place where the bones of the martyr were found, the people built a church, and immediately Augusta reward so much faith and devotion: if you put your head in the hole behind the sanctuary altar you can heal the headache. Similarly, passing between two narrow columns you can defeat the back pain. This entry was posted in Blog, Unusual itineraries and tagged Bianca Collalto legend, Castello Collalto, mysteries Treviso, myths and legends Treviso, sanctuary santa augusta serravalle, sanctuary santa augusta vittorio veneto, unusual places to visit in treviso, unusual places to visit in veneto, unusual places to visit in venice. VILLA SANDI – behind a fine wine, a great history of art, tradition and passion!